7.30 Am pick up from your hotel then drive to the port to board the departing cruise boat taking you to Giftun island. 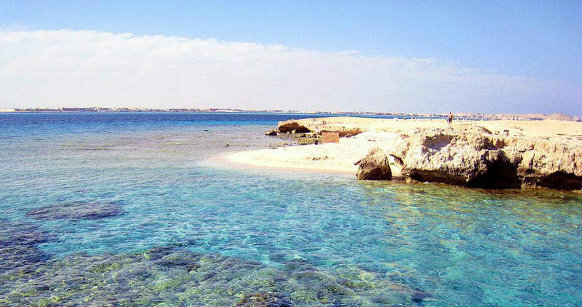 Spend a day of relaxation on this Red Sea amazing desert island swimming with dolphins, snorkeling, viewing the colored fishes and lovely corals, admiring the national park with lunch and soft drinks included. You will be transferred back to your hotel.